The perfect around the neck cozy! 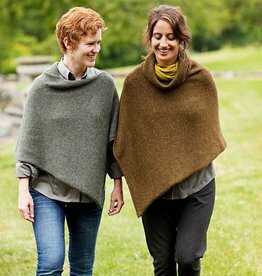 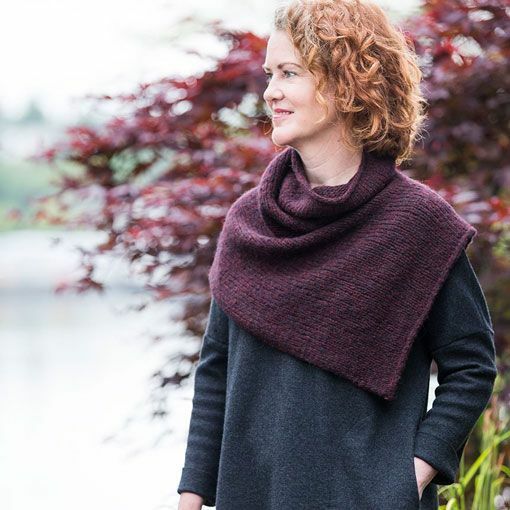 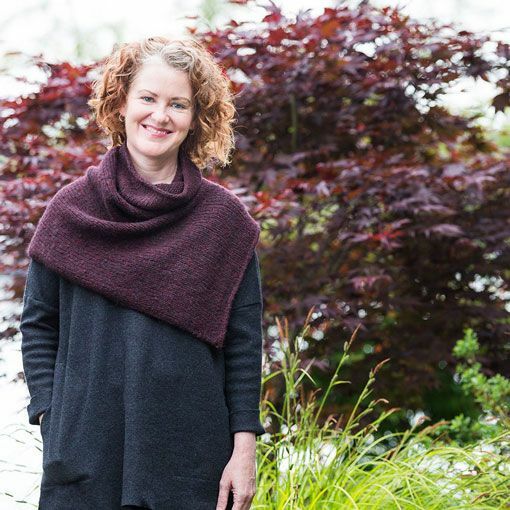 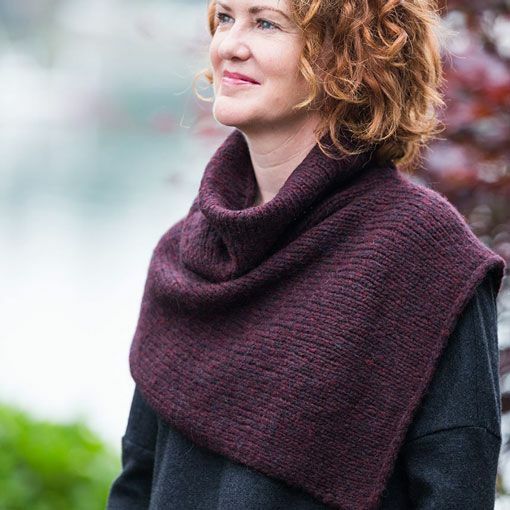 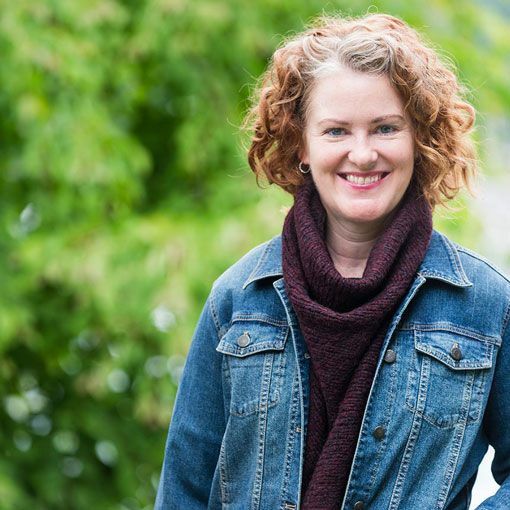 Inspired by the popular Easy Folded Poncho pattern, the Churchmouse Two-Point Cowl is a smaller version to keep your neck feeling cozy warm on a cold day. 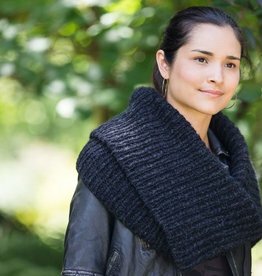 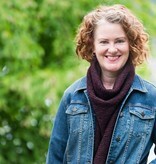 This stylish outerwear accessory is knit seamlessly using your favorite chunky weight yarn. 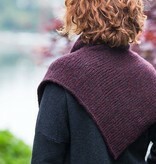 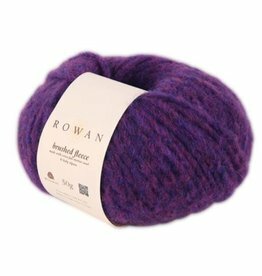 The simple shape of the Two-Point Cowl makes it easy to modify to other yarn gauges.